The True Indulgence trip package combines three sides of France: its beautiful and exquisite scenery, rich culture, and lively nightlife. This package provides travellers with the opportunity to indulge in the antique, quaint side of France, as well as its lively modern atmosphere. The True Indulgence package is ideal for those who want to explore the most exciting areas of France including Paris, Corsica, the French Riviera, Provence, Dordogne & Aquitaine, and to experience each location to its fullest. The True Culture package is specifically designed for our guests who not only want to take-in the beautiful scenery of France, but who also want to understand its unique culture. 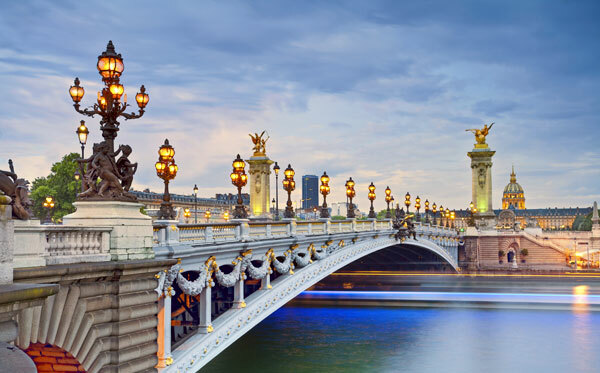 This vacation package includes traveling to the cities and towns that characteristically represent the distinct culture of France, highlighting the history, art and traditions of this beautiful country. We recommend our True Repose vacation package to travelers looking for an escape from their day-to-day routine. This authentic and luxurious package combines relaxing in picturesque and unspoiled locales with exploring destinations that are rich in local history and culture. 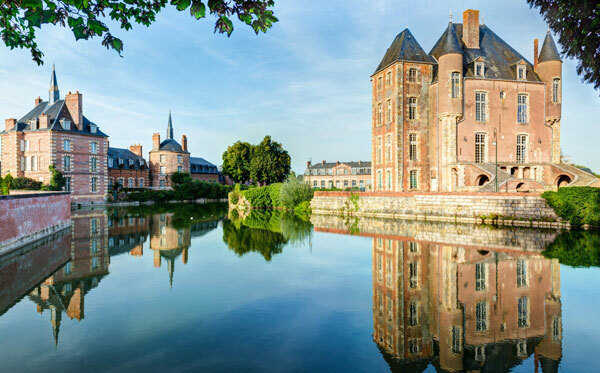 The True Repose vacation is ideal for travelers who wish to immerse themselves into the diverse local culture of the Loire Valley, Burgundy, and Provence. We recommend our True Antiquity vacation package to guests who seek to explore the rich history of France while discovering Paris, Dordogne & Aquitaine, the French Riviera, and Provence. Wander through charming small towns, explore the monumental sites, and take-in the wondrous scenery that make this country a truly historic gem. We recommend our True Discovery vacation package to guests who want to experience an alternative side of France. This luxury French vacation package offers an amazing journey through some of the most authentic destinations of France. Explore the country’s most well known locales, as well as its off-the-beaten-path destinations and unravel its beautiful natural environment, exciting and bustling cities, quaint and charming towns, and its rich eclectic culture. 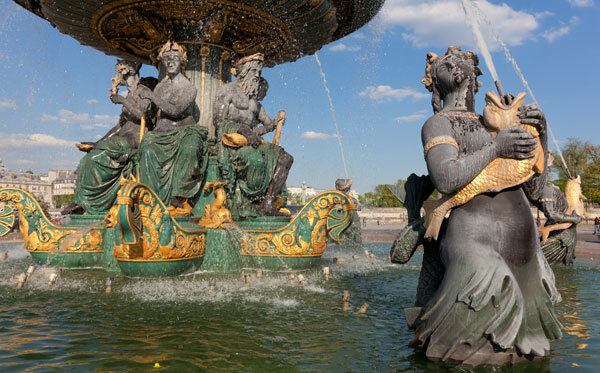 The True Paris vacation package is ideal for guests who want to simply experience the romantic and enthralling city of Paris. Your True France concierge will bring this city to life by recommending tours of the city’s major sites, all led by an expert local guide. True France will show you the ‘real’ Paris by also making suggestions of the activities and restaurants that are preferred by the locals.